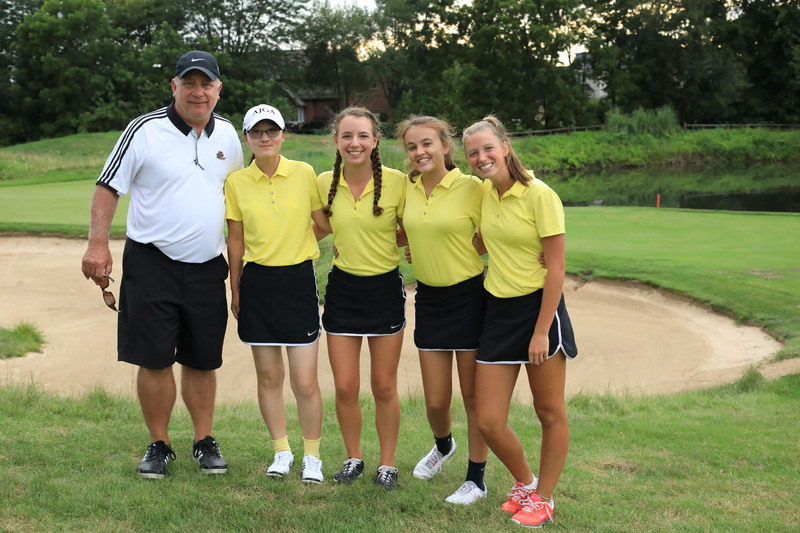 Penn’s Grace Szklarek and Lyvia Li each shot a 42 on the Knollwood Back East course, leading the Penn Girls Golf team to a sweep of Glenn and Adams in Northern Indiana Conference action on Monday, Aug. 7. Penn finished the match with a 176, followed by Glenn with a 234 and Adams with a 256. Li and Szklarek each shot a 42. Abbey Hamilton shot a 45, Ryen DeToro shot a 47, and Kelsey Collins shot a 59.